Originally developed for the Israel Defense Forces (IDF), the MEPRO MOR PRO is a multi-purpose, multi-activated red dot reflex sight with laser pointers. 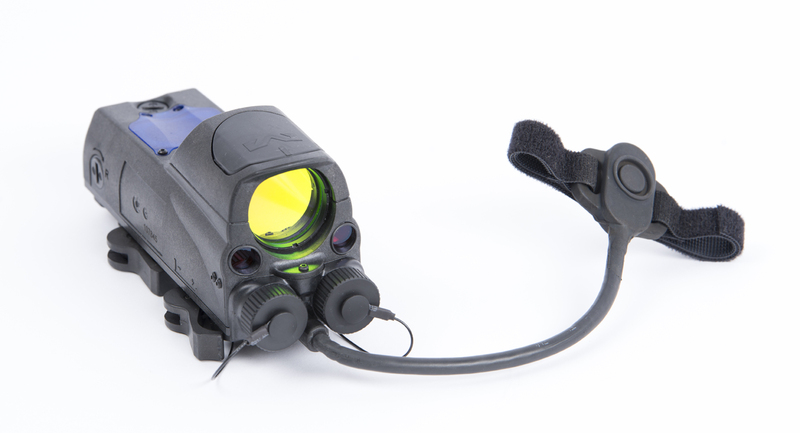 Meprolight USA®, the US sales and marketing division of Meprolight®, a world leader in a variety of optic solutions from electro-optics sights, self-illuminated night sights, and innovative pistol sights, introduces the MEPRO MOR PRO, a multi-purpose reflex sight with two laser pointers (visible and IR). Developed for the Israel Defense Forces (IDF), the MEPRO MOR PRO allows for quick, instinctive accurate target acquisition with one or both eyes open and also allows for fast transition between long-range and CQC scenarios. The MEPRO MOR PRO offers operators the ultimate in reflex sight versatility providing complete confidence in low light, daytime conditions and seamlessly integrates into day/night operation. The passive reflex is self-illuminated for any time use and the active reflex offers an extra bright LED dot for special lighting circumstances. Red or green laser pointers for urban or close quarter scenarios can easily be activated. An IR laser pointer for covert operations gives the user the ultimate advantage. The MEPRO MOR PRO’s combined zeroing system co-aligns the aiming pattern and the two laser pointers into a single zeroing procedure, saving time and increasing accuracy. Made to withstand harsh weather and temperature conditions, the MEPRO MOR PRO easily withstands the user’s physical stress or extreme firing situations. It features a large 30 diameter lens that allows a large field of view for rapid target acquisition with four reticle options: bullseye, triangle, open “x” and 2.2/4.3 MOA. The MEPRO MOR PRO, built to the highest of military standards, has a Constant and Momentary PTL mode and an automatic PTL failure detection. The sight also has a two-battery compartment for redundancy and to extend operational hours, yet even when working with just one battery, the MEPRO MOR PRO’s performance remains optimal. It mounts to a Picatinny rail and its lightweight, rugged construction will make the MEPRO MOR PRO the go-to reflex sight for any professional. 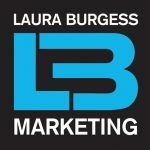 MSRP starts at $1,299.00. Retailers can now order Meprolight products, including new 2019 products from Meprolight USA, the US-based division of Meprolight, at [email protected] or call 833-MEPROLIGHT (833-637-7654). Stay current with Meprolight USA on our Facebook page. Meprolight is a leading International Electro-Optics company, developing, manufacturing and marketing systems for infantry, armed forces, law enforcement agencies and civilian markets since 1990. 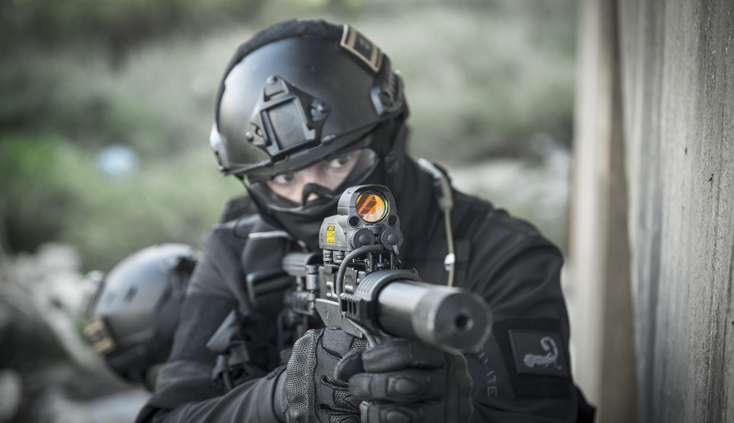 Meprolight provides comprehensive solutions with a wide array of combat-proven products; electro-optical solutions, night vision devices, digital Low light handheld devices, thermal target acquisition systems, and a variety of night sights and other tritium illuminated products for safety and security applications.